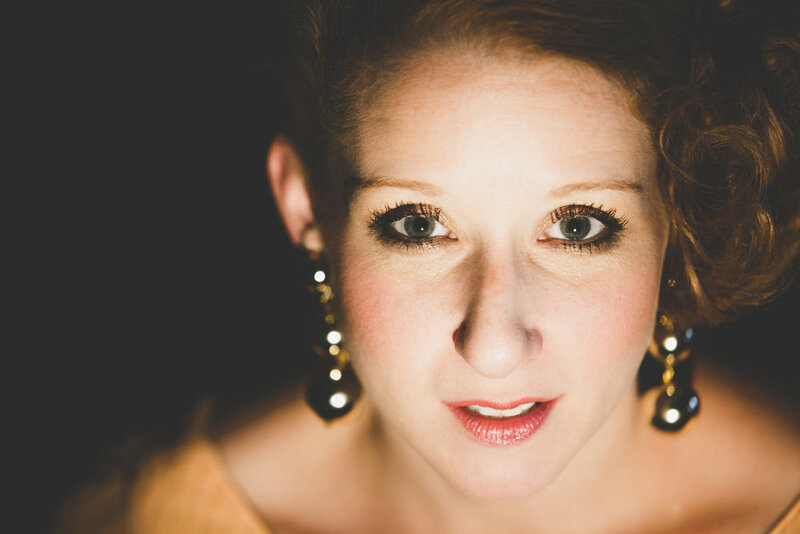 MOLLY POPE is a critically-acclaimed cabarettist whose shows have played Joe’s Pub, Feinstein’s/54 Below, Feinstein’s at the Regency, Ars Nova, The Eugene O’Neill Theater Center, OBERON (A.R.T. ), Teatro ZinZanni (Joe's Pub Seattle), and the Adelaide Cabaret Festival in Australia. Hailed as “One of downtown cabaret's most adventurous performers" by the New York Times, she is the recipient of both the 2016 Bistro Award for Creative Cabaret Artistry and the 2016 MAC Award for Musical Comedy. 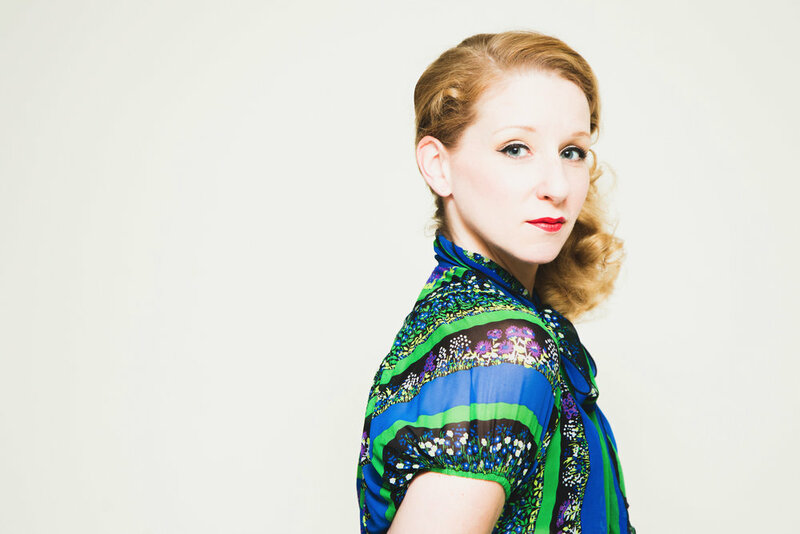 She has been named a Time Out New York “Top Ten Cabaret Act of 2008” and 2012 and a Village Voice Best of NYC 2011 for “Best Singer To Turn Life Into A Cabaret.” Most recently she recorded her first album, "An Audience with Molly Pope", live at Joe's Pub. She has also performed at The Cafe Carlyle (“Tales From The Jazz Age”), the Afterglow Festival in Provincetown, The Amber Zone at Sid Gold's Request Room, “Our Hit Parade” at Joe’s Pub, Greenwich House Music School’s “Uncharted Series" and as a resident artist at The Kimmel Center (Philadelphia) and The Orchard Project. Stage credits include FOUND (Atlantic Theater Co, Philadelphia Theater Co), Horseplay, or the Fickle Mistress (LaMama ETC/Theatre Askew), Dan Fishback’s The Material World (Dixon Place). Drop a line for the mailing list and booking inquiries.